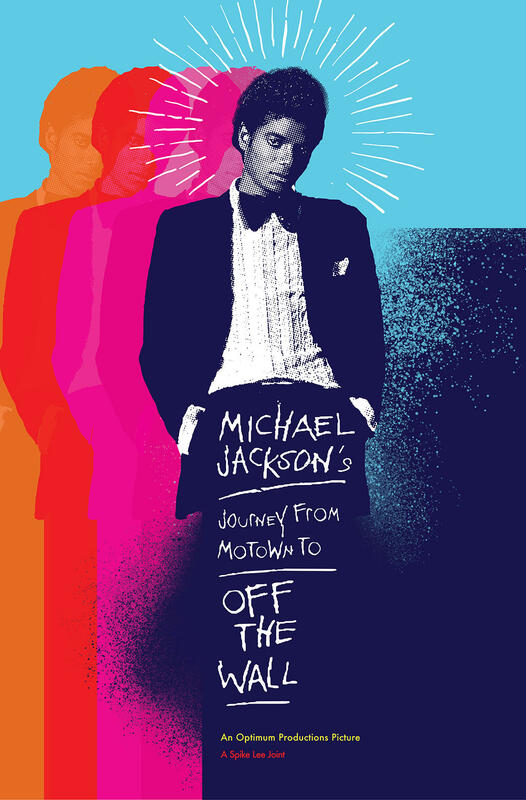 To kick off Black History Month, on February 1st, The Estate of Michael Jackson & Spike Lee present an exclusive screening of 'MICHAEL JACKSON's Journey from Motown to Off The Wall" at The BAM Rose Cinemas. MICHAEL JACKSON’s Journey From Motown To Off The Wall, directed by Spike Lee, tells the story of the child prodigy who became the King of Pop. 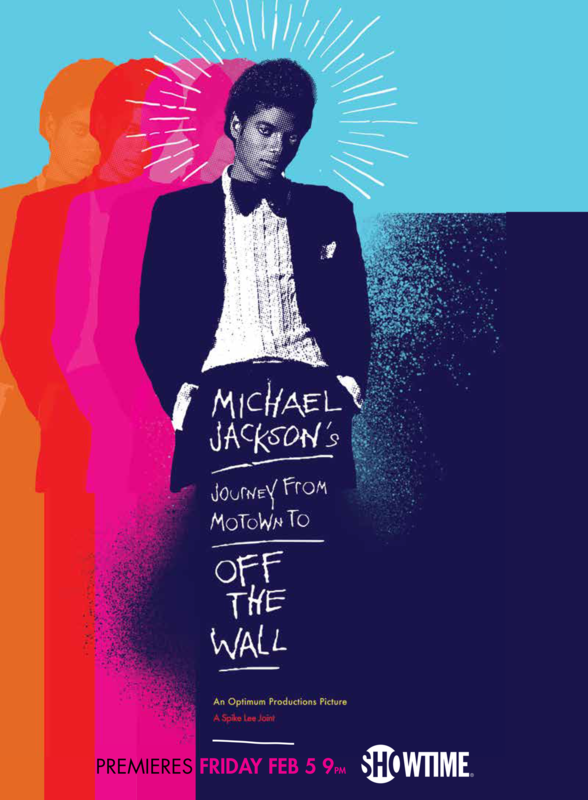 Catapulted by the success of Off The Wall, Michael's first major solo project, the documentary explores the seminal album through archival footage and interviews with those who were there, as well as those whose lives the album has impacted by its success and legacy.